One of the Best Skunks Ever Bred - 45-Day Finish! 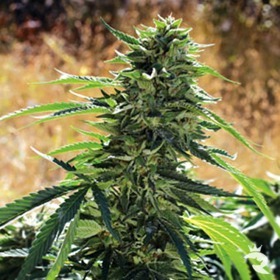 Super Skunk Auto is perfect for getting an early start outdoors. She's vigorous from the start, blooms right on schedule and hands out large yields just 45 days later. Short seasons and cold summers will no longer be a problem! Super Skunk Automatic - 1st Place at High Life 2012! 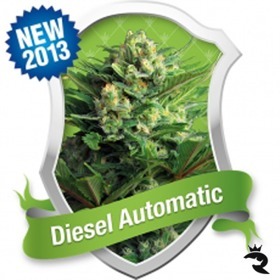 Super Skunk Automatic gives you authentic Dutch quality & power without the high price tag. 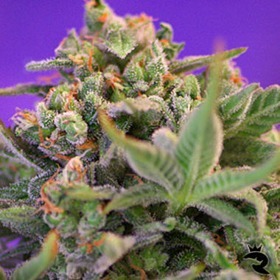 Get these highly fragrant Indica hybrid seeds today! Super Sour OG Feminized Has a Sweet Surprise! Just when you think you can't take it anymore, Super Sour OG Feminized's shocking flavour gives way to just a touch of Blueberry sweetness. It's the perfect finishing tough to this tart, tangy masterpiece. Yum! Double the Sativa, Twice the Sugar! 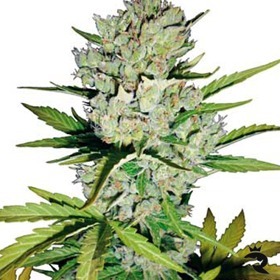 Sweet Amnesia is a sugar-coated bud factory with soaring head highs that creep into a pleasant physical stone. Yields are crazy-good at up to 1200 gr/seed outside! Start your day off right with Sweet Coffee Ryder! As the perfect morning cannabis seed, Sweet Coffee Ryder takes the edge off and instantly lifts your mood! 1:2 THC to CBD, 8 Weeks from Seed! 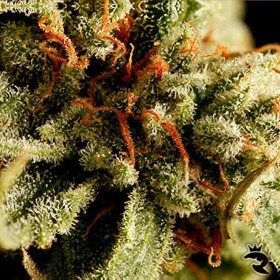 Sweet Nurse Auto CBD delivers high yields of medical-grade buds in just 8 weeks from seed. THC to CBD ratios start at 1:1 & go all the way up to an elusive 1:2. Order your MMJ seeds today! As lush & stinky as ever, Sweet Skunk Auto delivers intense, mind-blowing highs on a set schedule. All it takes is 7 short, little weeks to pack your stash with potent, sticky Sweet Skunk Auto! 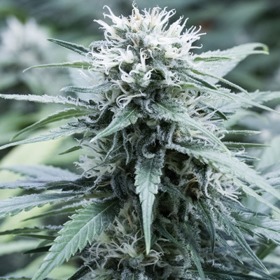 Sweet Skunk Auto Brings Spanish Power to the UK! 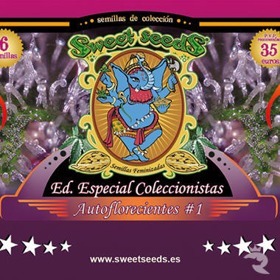 Don't move to Spain to get Green Poison's incredible power - buy Sweet Skunk Automatic instead! No need for enormous spaces, intense sunlight or extensive experience with this wicked-good AutoFem. Incredible Yields for an Auto - 40-50 gr/seed! Extremely Fast - 8-9 Weeks from Seed!